I’ve been in the blogging industry for just a little over a year now. My experience all this while has varied from time to time. 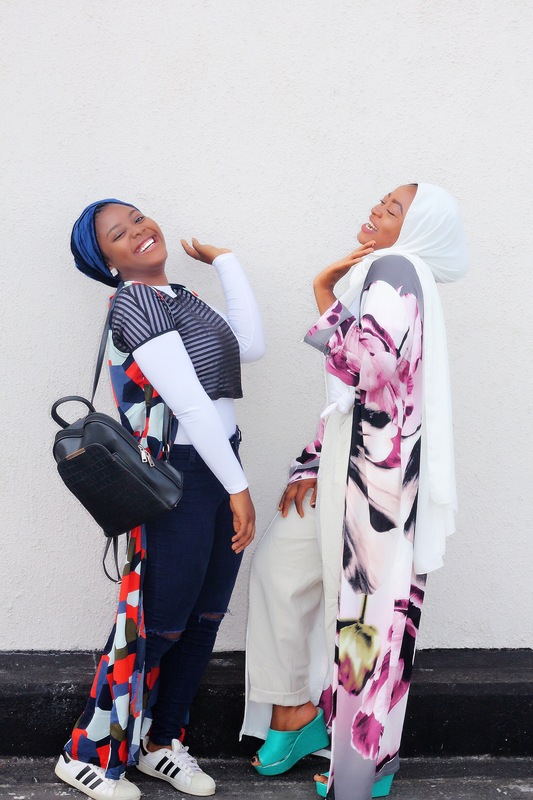 From not having a clue as to what I was doing to feeling like a total fraud whenever I say I’m a blogger, to finally (thankfully) been comfortable and even feeling like part of the community. So what changed? How did I go from feeling like a fraud to having a spot and a voice in the community? Friendship. I can honestly say making friends have been the number one reason I am where I am today. A more confident blogger, a more informed blogger and a happier blogger in general. 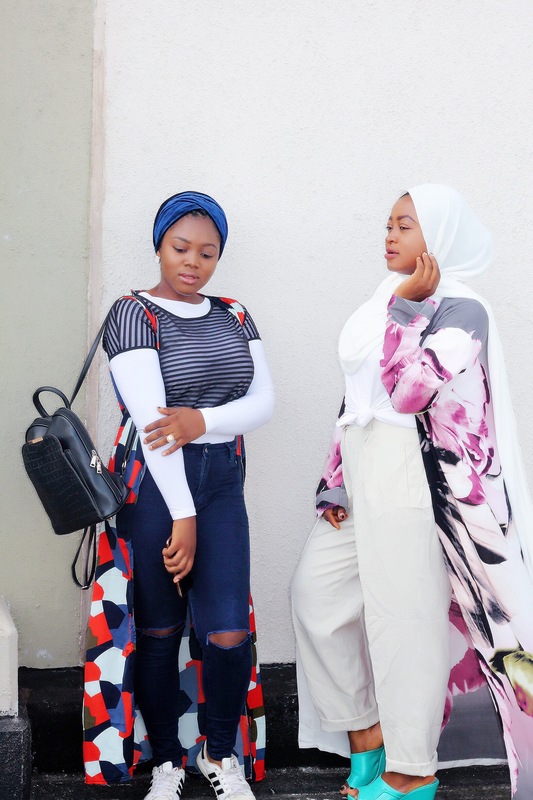 Life as a 20-something year old woman living in Abuja can very easily, and very quickly, get very lonely, and before I had good blogger friends, writing my own blog and social media could feel like a solitary past time. Attending events, and even just meeting up for a spot of brunch with some fellow bloggers in the same city has made it so much easier to be social. This isn’t for just bloggers, it’s for everyone. When you are part of something, an organization or a school or an industry, it only makes sense to make friends with people within the same environment as you. If you don’t already know, here are a few reasons why.. The understanding: Bloggers reading this, show hands, how many of your non-blogger friends roll their eyes or let out a frustrated sigh every time you ask them to wait for you to take pictures of food before y’all start eating. I know that mine do! 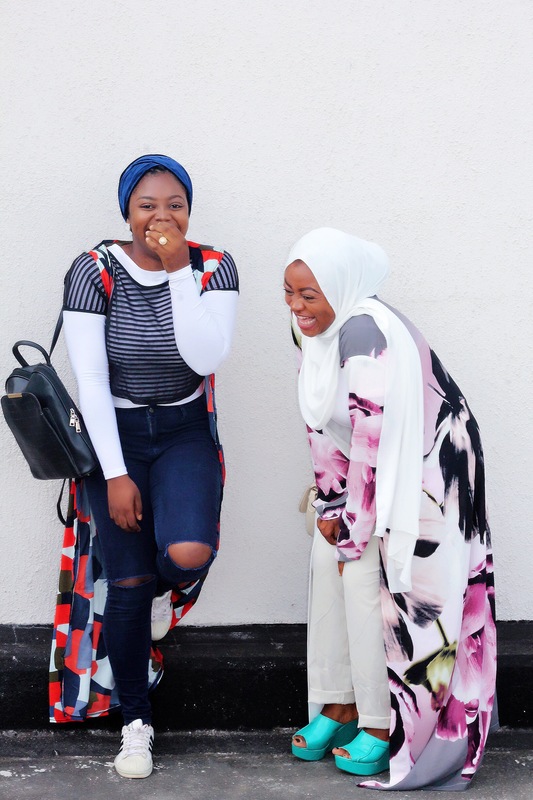 Making friends with fellow bloggers has meant I have people who just ‘get’ it. We can talk for hours about our (many) issues with Instagram, our frustrations with getting our blog content seen and the projects we’re working on. When you have friends that are passionate about the same things as you, it’s almost magical, they can understand all your frustrations and excitements and you don’t have to explain basic things to them. The push: Yes, seeing or hearing your friend yarn about achieving yet another milestone is all the incentive you need to do more. Y’all can push each other and help each other overcome fears and hurdle on the path. I mean what could possibly be better? The help: Nothing beats having someone you can always count on to help you in your chosen community, as a blogger, my blogger friends help me when I’m having writers block, my blogger friends help me take my blog pictures (because who has money for photographers) we help each other choose outfits and consult for each other’s blog. There might be a problem your friend knows better than you and vice versa. The support: People that work where you work, school where you school, are passionate about same things as you are not your competition, they are your support system. They are the shoulder to cry on and the hand to hold on your way up Cause the road might get a lil bumpy and somewhere along the line, you might need someone who understands to tell you to keep going. Yeah, all that, plus my blogger friends give me food and money. Shout out to Larisa of larisalefleur.com she is my savior in disguise, always coming to my rescue. To all my other blogger and photographer friends, I just love you all! In these photos Haleema, my homie and my fish! 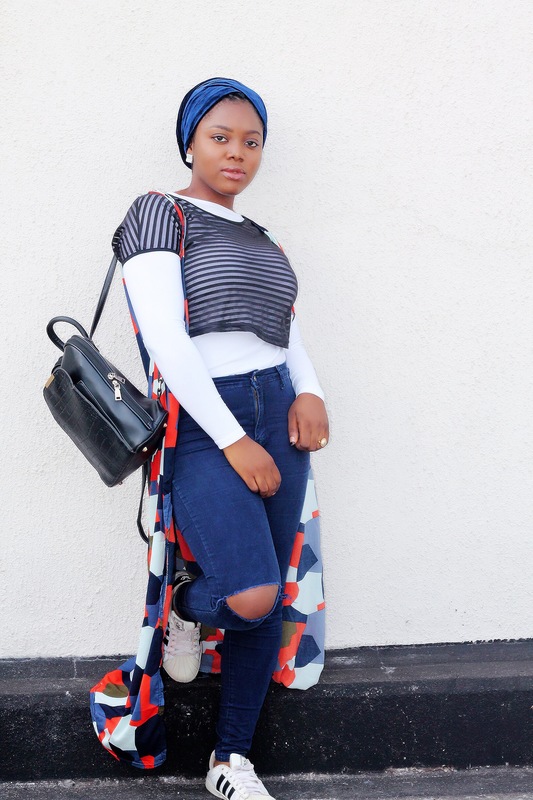 Check out her modest style blog Here. And thank me later! A lesson on layering anyone? How do you view the people you work with? As friends or as competitors? Babygirl!!! ?? You and Leema should get award for ‘Queen of Layers’ ????? ?